Galpin Ford first to sell RPlate in California; RConnect cloud platform launches, makes registration renewals and personalization easy to implement. 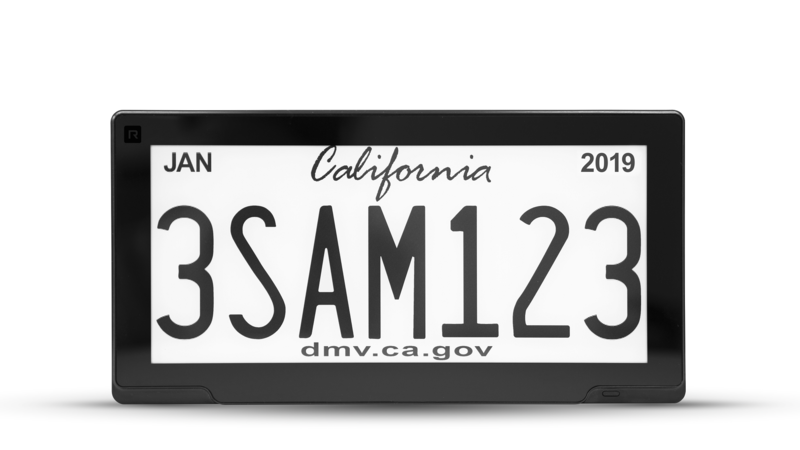 'When I saw the digital license plate from Reviver Auto, I thought it was absolutely awesome!,' said Beau Boeckmann, President and COO of Galpin Motors of North Hills, CA. The RPlate Pro, the latest iteration of the company’s digital license plate, was unveiled today at the North American International Auto Show (NAIAS) (Reviver Auto’s press conference will be held on Tuesday, January 16th from 3:05pm - 3:25pm ET at the Atrium Stage. Click here to view the livestream or an archive of the press conference). Featuring a sleek display that integrates beautifully with today’s – and tomorrow’s – vehicle styles, the RPlate Pro creates new functionalities and efficiencies for consumers and businesses alike. The digital plate is in use in California and in pilot in Arizona. Legislation is approved for pilots in Texas and Florida – with more states to be announced this year. Among the functionalities RConnect makes possible for consumers are automated DMV renewals - replacing legacy stickers and onerous paperwork with digital decals; implementation of charity plates in support of a favorite cause and the display of DMV-approved personal messages like “Don’t Drink and Drive” or “My Child is an Honor Student.” Cost-cutting benefits for businesses include streamlined vehicle registration renewals and easily tracked registration compliance across vehicle fleets, as well as the ability to create customized marketing messages that appear on the plate when parked. Reviver Auto’s mission is to bring new and far-reaching efficiencies, revolutionary marketing, and unprecedented connectivity to the auto industry through disruptive technology. 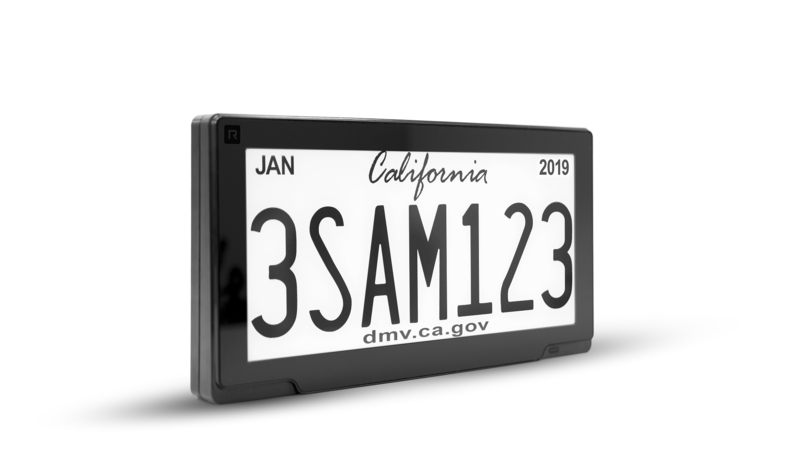 With its RPlate™, the company has completely reinvented the 125-year-old stamped metal license plate into a connected car platform that digitizes and automates the costly, often frustrating and time-consuming DMV renewal process. Approved by multiple DMVs and DOTs, the RPlate also provides telematics functionality and brings a new level of personalization to existing license plates. For more information visit http://www.reviverauto.com.